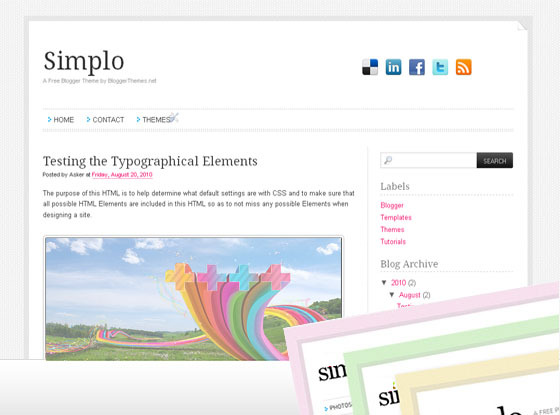 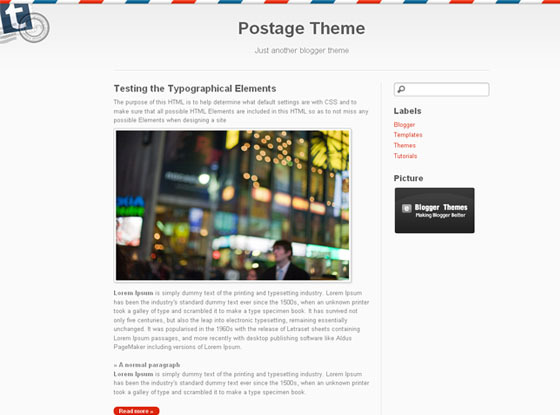 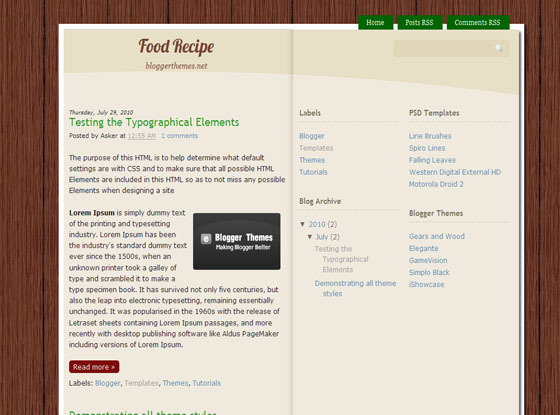 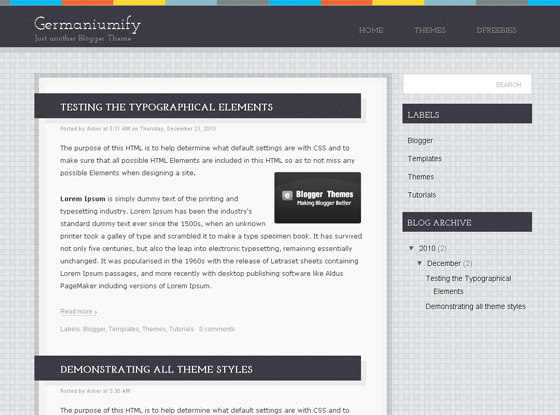 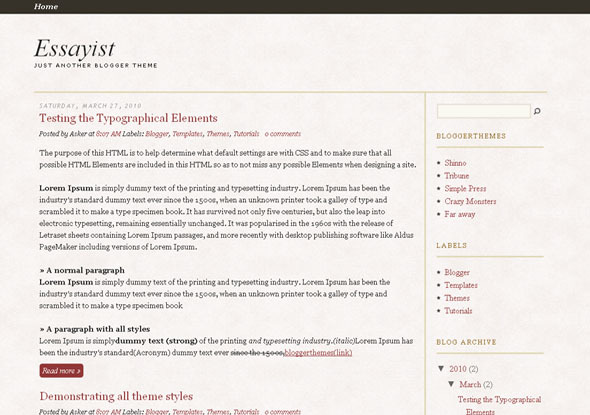 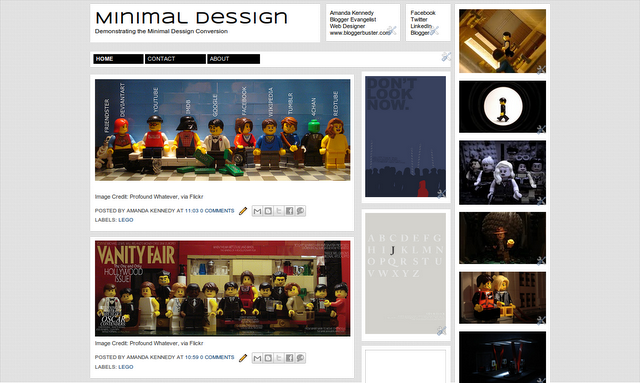 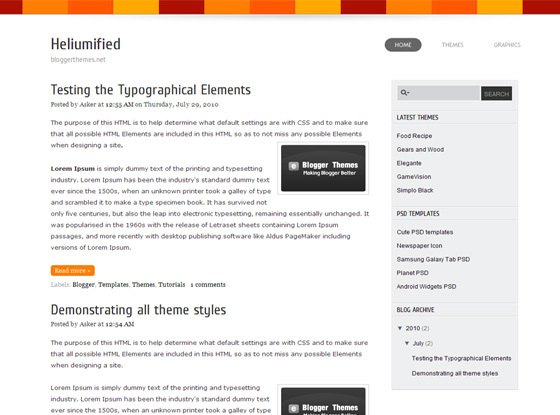 The Essayist is a classy, light theme that is suitable for all kind of blogs. 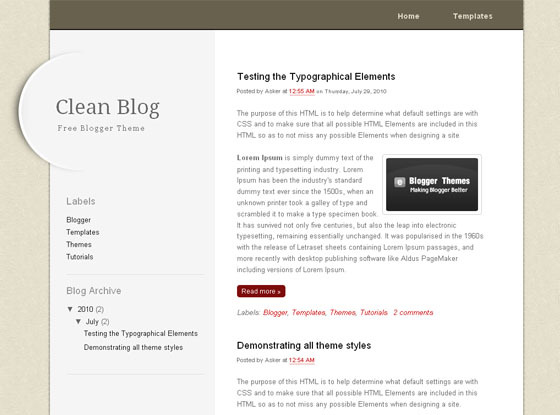 Two-column ‘Roman’ theme in very soft colors of white and sand. 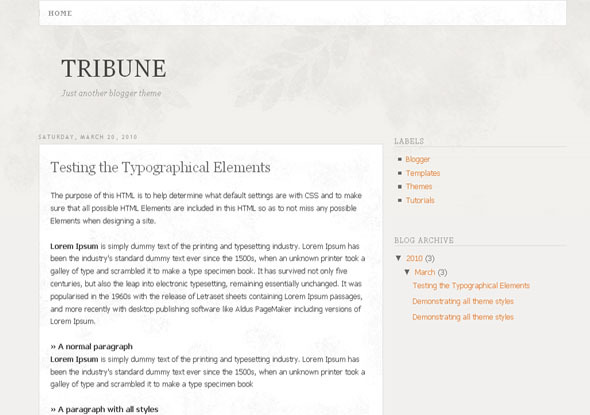 Content softly accented by nice borders and slightly smudge backgrounds, creating a old-looking and beautiful theme that would make any true Roman proud. 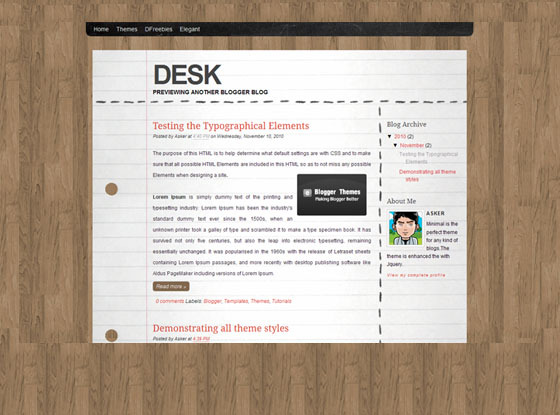 All theme is very nice and best of luck for great blogging.